We perceive the world based on the senses we are gifted with. Sometimes however, these senses can be limiting and do not allow us to take in all the details of the world. We are unable to view the world at a microscopic level and we can never observe the events transpiring in the cosmos. Powerful cameras allow us to bridge this gap and view the world with greater details. 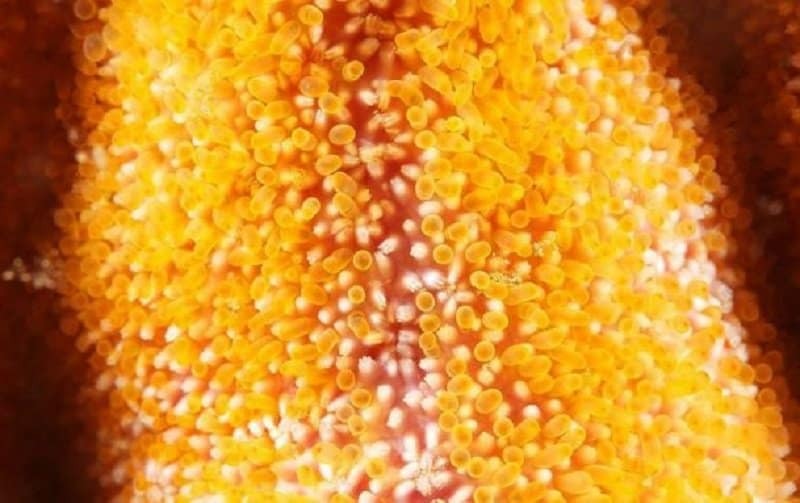 This list features 10 of the best images captured in macro format. 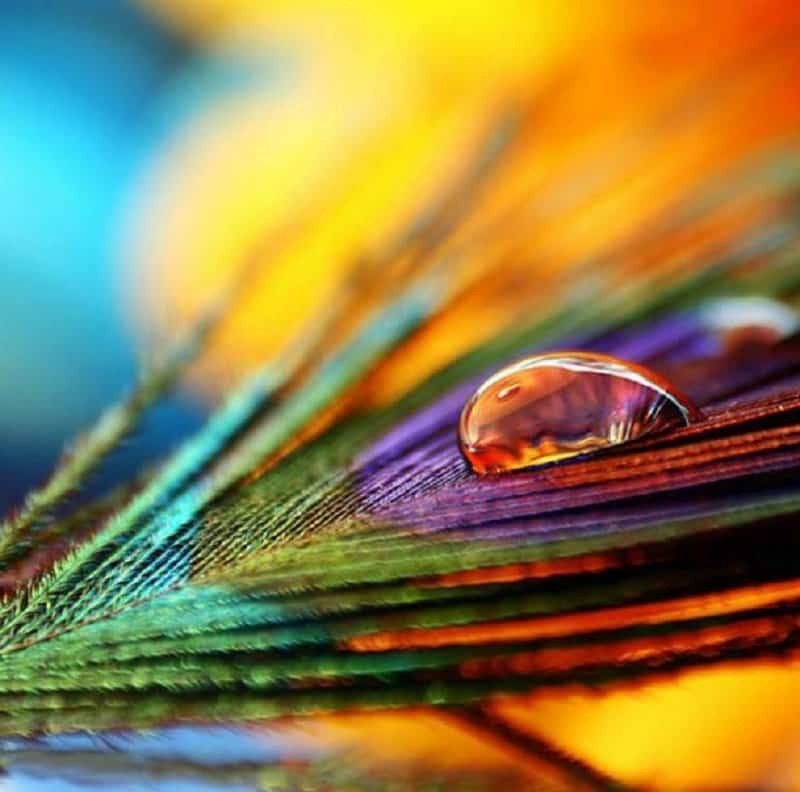 The reflection of the colors on the peacock feather on the droplet of water is absolutely stunning. 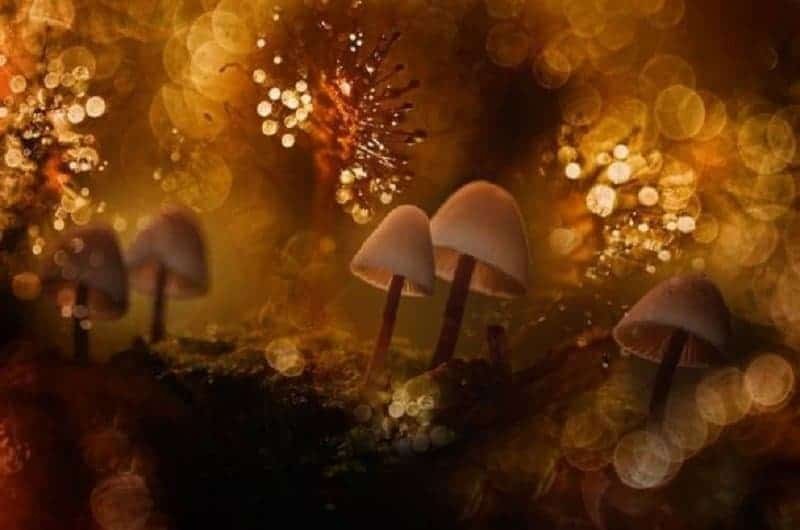 Mushrooms and other parasites exist on a plain of their own. Their world clearly looks very different than ours. 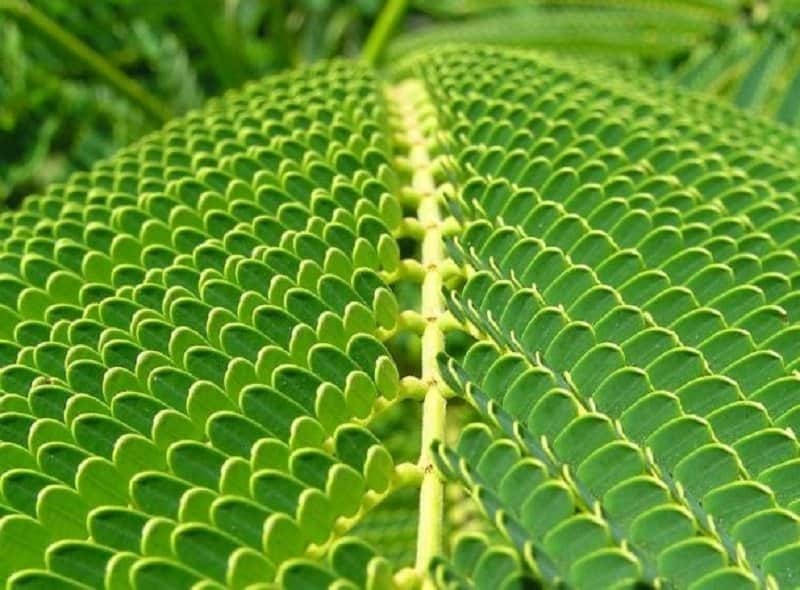 Even a single leaf in nature has an extraordinary level of detail to it. 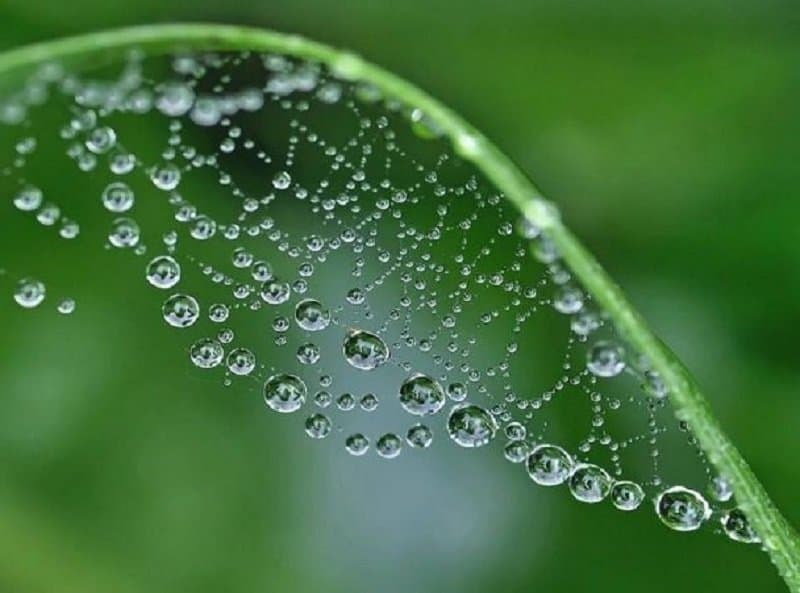 A brilliant picture that showcases a complex web and droplets of water surrounding it. 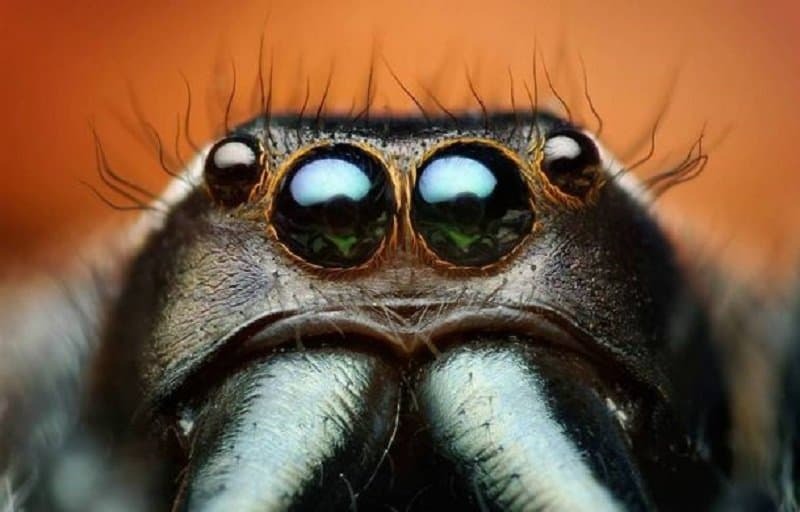 Some people are grossed out by spiders, but you have to admit that they have some great eyelashes. 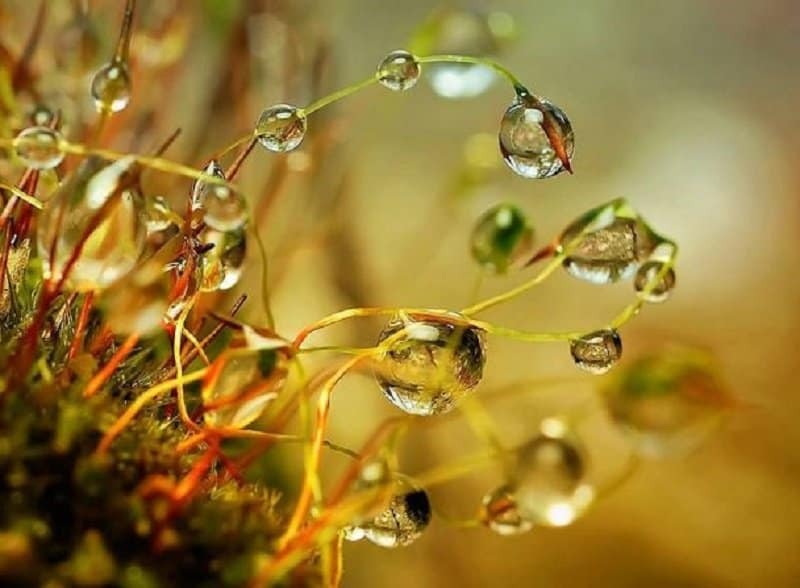 Each droplet of water looks extremely heavy and dense when viewed through this lens. 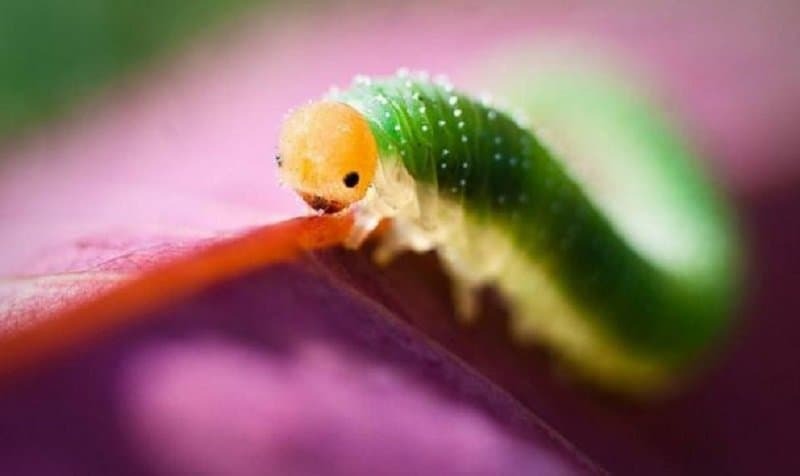 Caterpillars can be surprisingly adorable when viewed with enough magnification. This beautiful picture manages to capture a sea of pollen on a flower quite incredibly. 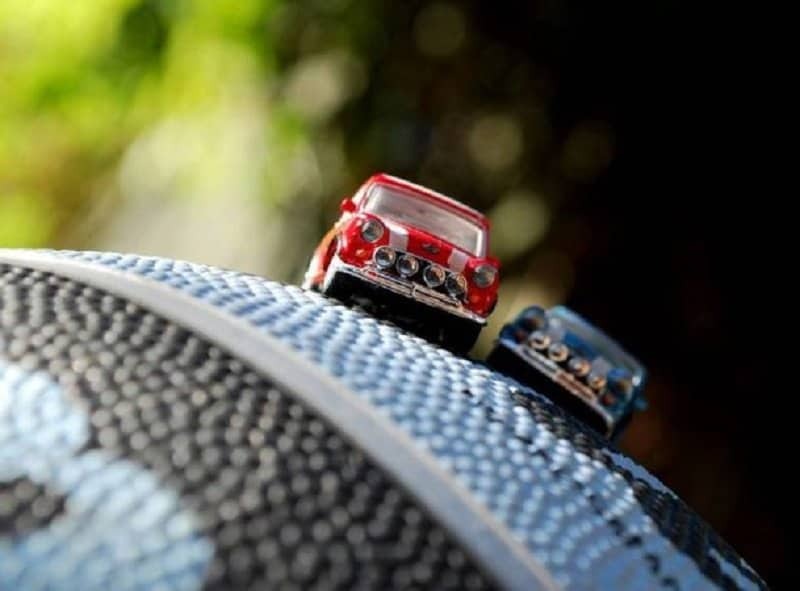 These toys look extremely detailed and realistic, appearing as if they are racing across the ball. 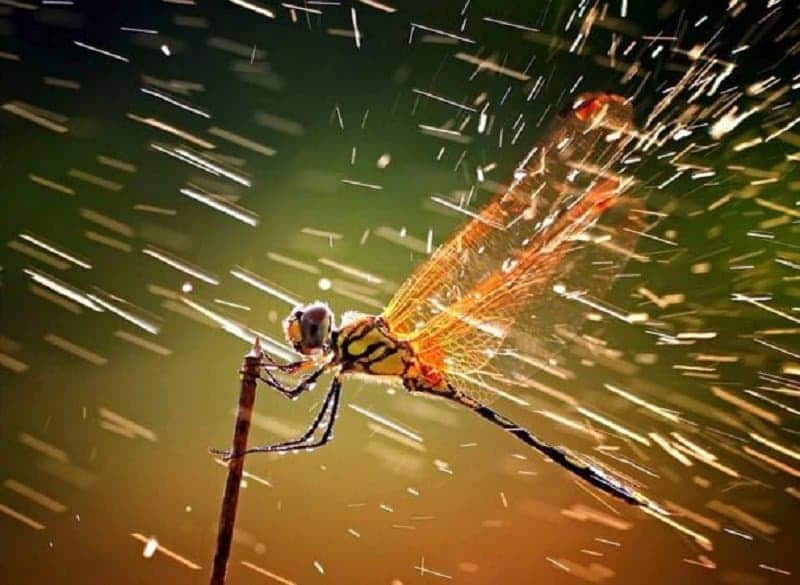 This dragonfly looks like it is hanging on for dear life on this broken twig.